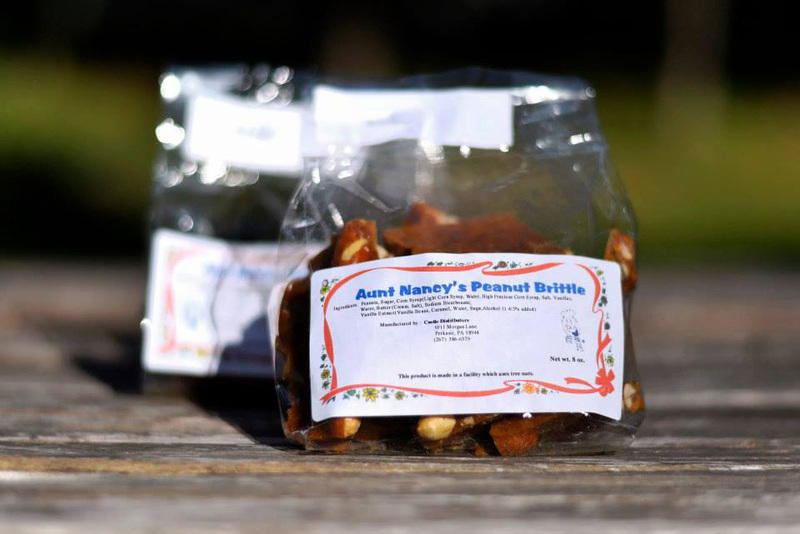 Aunt Nancy's Peanut Brittle – Taste the Best Brittles on Earth! 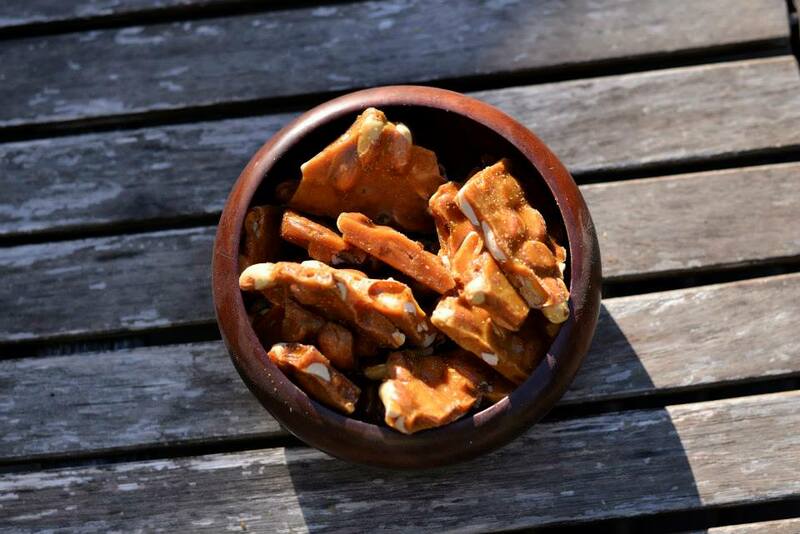 Taste the Best Brittles on Earth! Our goal is to offer the best product to our customers at an affordable price. Aunt Nancy''s Nut Brittles are made by Castle Distributors which is a licensed and insured manufacture of homemade style nut brittles. 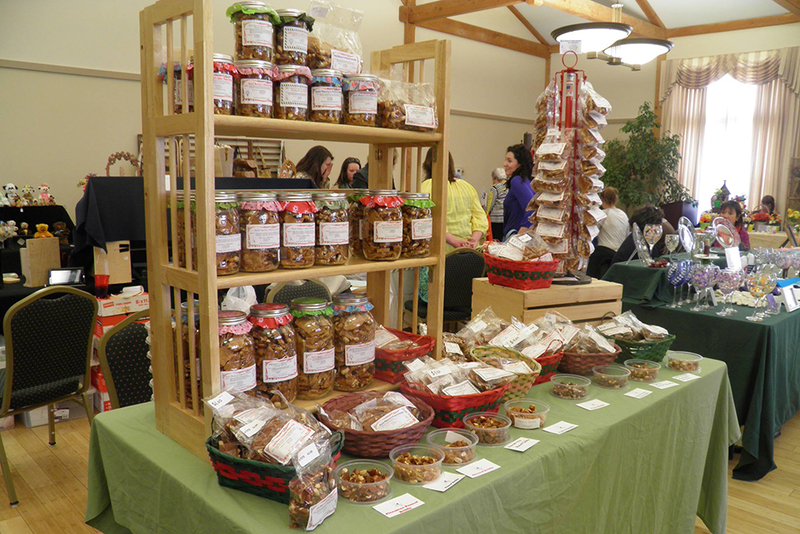 We opened a new kitchen in 2013 located in Dublin, PA producing 1500 lbs of brittle every year. The fall of 2018 also marked the eighteenth year of business here at Castle Distributors providing delicious Aunt Nancy’s Nut Brittles to our great customers. Need something special? Let us know. Flexible packaging and labeling available. If you don’t see your favorite nut, let us know I am sure we can brittle it. Two Peanuts were walking through the park, one was a salted. 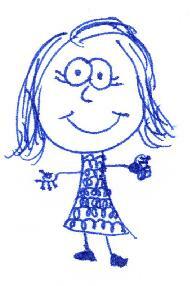 Two Peanuts walk into a bar they say Hey Bar Tender we would like two beers and and two round trip tickets to Hawaii. The bartenders says , Hey you guys are nuts! Send me your best nut jokes.